Cornelsen supplies comprehensive systems, technologies, products and services for water filtration and treatment, groundwater remediation, in-situ thermal remediation and landfill leachate treatment. 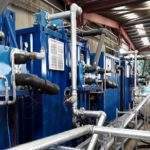 Based in the UK and Germany, we specialise in the design, assembly, installation, commissioning, operation and long-term maintenance of process plants for the filtration and treatment of industrial process water, industrial wastewater, groundwater remediation, in-situ thermal remediation and landfill leachate. 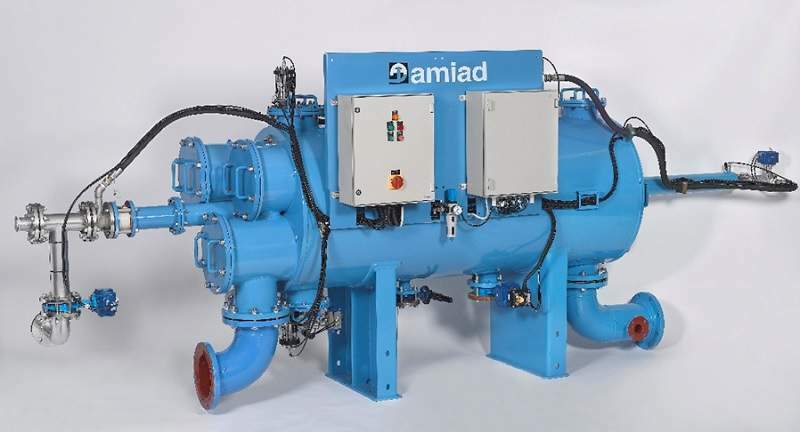 As an official distributor for Amiad, Cornelsen offers sales, installation, repairs and maintenance of Amiad Industrial Water Filtration Equipment. Additionally, we supply spare parts for Amiad water filtration equipment and perform maintenance of existing installations. Cornelsen advises on suitable filtration or filtration upgrades with an on-site audit of your existing water pumping systems and provide a clear follow-on solution tailored to your requirements. 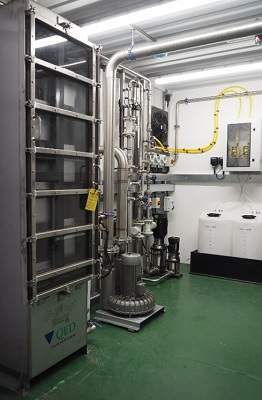 Benefit from our vast experience of water treatment and wastewater treatment beyond particulate filtration; we deliver bespoke systems to suit your demands. We excel at providing ongoing maintenance solutions to ensure you maximise plant efficiency and minimise downtime; thereby contributing to your return on investment. 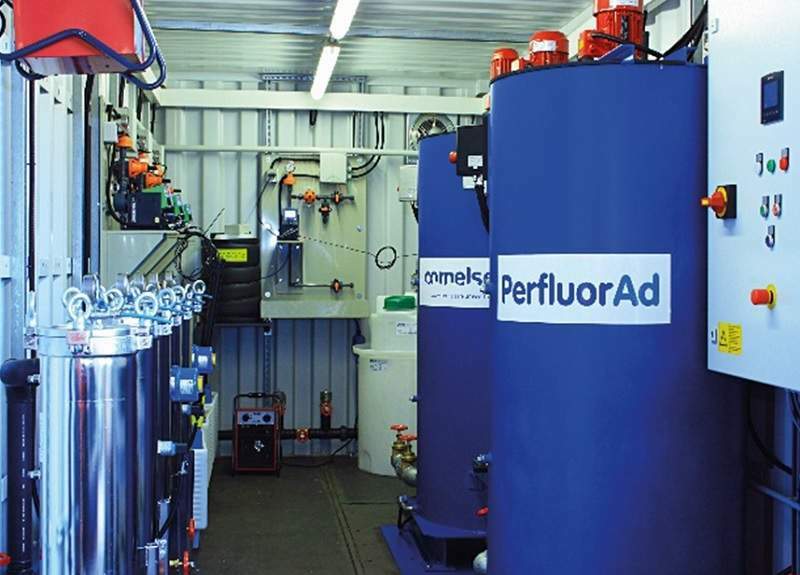 Cornelsen designs, builds and operates treatment systems of water contaminated with Per-and Polyfluoroalkyl Substances (PFAS). 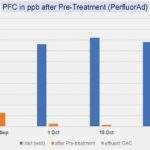 Our ‘PerfluorAd’ technology has been developed as a new and cost-effective approach entailing the precipitation of PFAS compounds from the water. 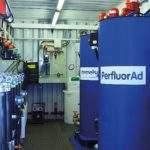 Either standalone or as a pre-treatment step, this process is highly competitive against traditional and extremely costly treatment of PFAS by activated carbon which, due to the very poor adsorption capacity and correspondingly high volumes of waste requiring high temperature incineration can be extremely costly by comparison. PFAS contaminants were identified nearly two decades ago as toxic and persistent. They are developed for a range of uses, particularly firefighting foam, but also many ‘non-stick’ applications such as cooking utensils. They are among the strongest organic compounds and therefore considered non-degradable because they persist for a long time in external environments. Their prevalence in water courses worldwide, together with their persistence, difficulty to treat and bio accumulative properties has rendered this class of contaminants an emerging and complex problem for the environment and health. Providing thermal remediation projects across Europe, Cornelsen is experienced in the delivery and management of both steam injection and steam/air injection remediation and, together with our partner Reconsite, thermal conductive heating (TCH/ISTD). Now, as a member of the Thermal Alliance with TRS Europe, Cornelsen delivers electrical resistance heating (ERH) across Europe and further as required. Similarly, our partnership with Savron enables Cornelsen to deliver STAR in-situ and STARx (ex-situ) smouldering combustion technology for the remediation of heavy oils, coal tar and other low-volatility, high-calorific challenging contaminants. Several of these technologies can be combined and beneficial side effects such as enhanced bioremediation in the wider plume and hydrolysis can be leveraged. 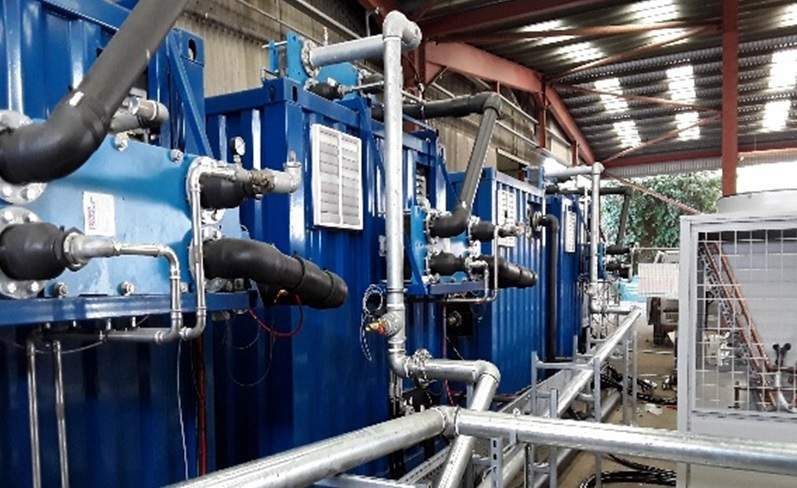 Cornelsen’s water filtration or treatment technologies include methane stripping plants for the landfill sector; ultra-filtration, nano-filtration and reverse osmosis; ion exchange systems, dosing systems, activated carbon systems, pumping systems, settlement and precipitation systems. Our control systems are programmed in house, allowing easy tailoring to a client’s needs and modifications to be made quickly and simply if required. All our systems have the ability for remote access by telemetry, thereby reducing the need for operators and minimising plant downtime. 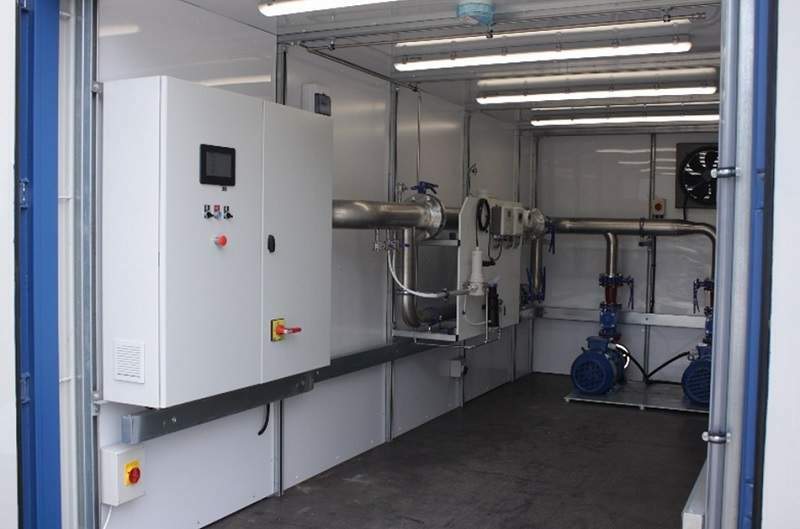 Our plants are manufactured to customer specification or can be hired from our stock of mobile containerised plants, which are modified as required to suit a client’s needs. 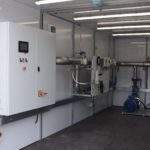 In many cases, our stock of rental water treatment equipment allows for a rapid turnaround, from order to commissioning. Cornelsen designs and builds all of its systems for both sale and rental projects, and is committed to offering client support services to suit each customer’s needs. 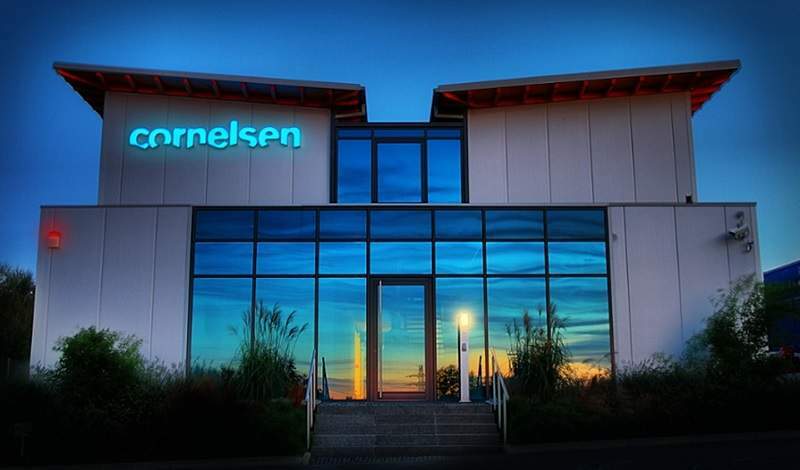 With a reputation for robust and reliable systems, responsive customer service and an emphasis on process safety, Cornelsen has developed a wide and loyal customer base. 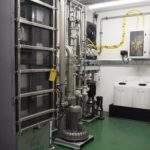 Located in Essen, Germany, and Bristol, UK, the two companies employ a diverse range of qualified and experienced engineers and technicians to encompass all aspects of water treatment. Ongoing training is a staff priority and we regularly send staff to professional skills and health and safety courses. In addition, Cornelsen engineers are trained in atmosphere explosibles (ATEX) competency, ATEX Design and DSEAR Area Classification. 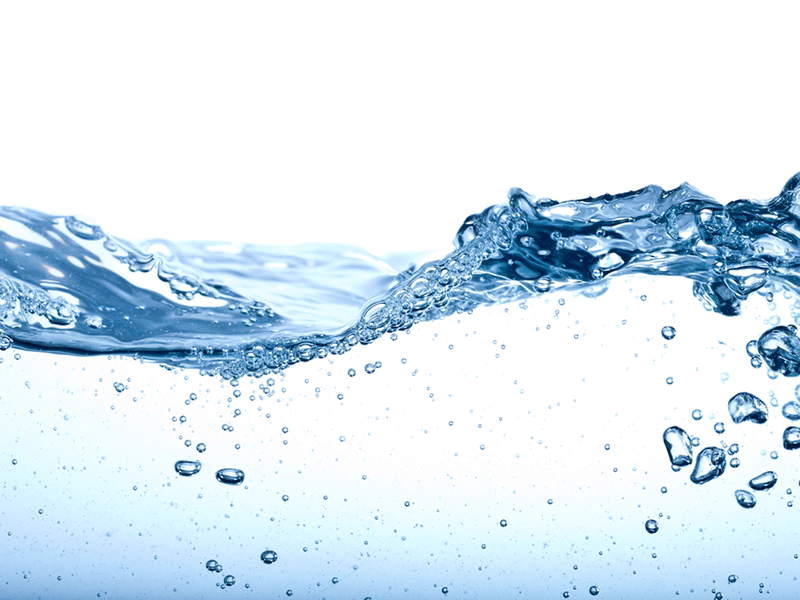 Our technologies include our own PFAS contaminant treatment technology, ‘PerfluorAd’, as well as several technologies offered through collaborative and strategic partnerships such as reverse osmosis and advanced oxidation. 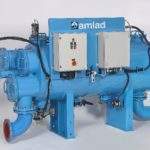 Our distributor agreement with AMIAD enables us to offer and support their full range of industrial filtration products, including the unique Dual Vortex media filter. In the groundwater remediation sector, our partnership with TRS Europe in a Thermal Alliance enables us to offer electrical resistance heating (ERH) for in-situ thermal remediation. Similarly, our partnerships with Reconsite and Savron enable us to respectively bring steam injection and TCH remediation and STAR smouldering combustion remediation solutions. 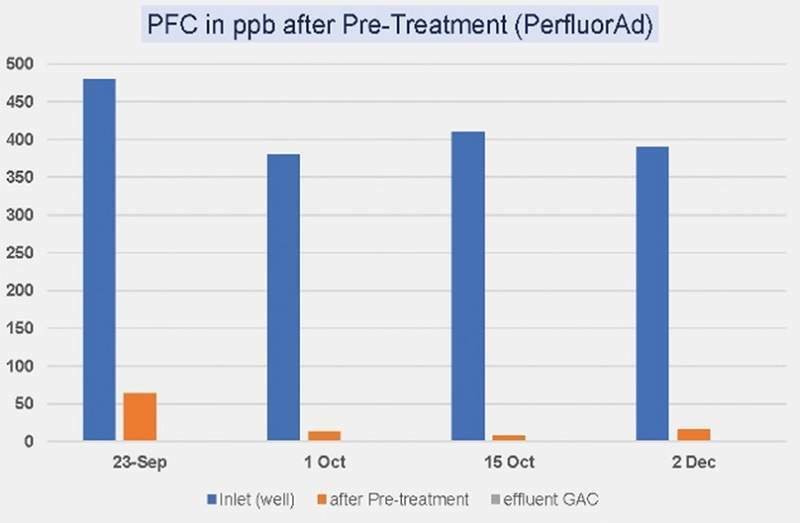 This paper discusses the possibilities and limits that arise when using adsorption systems in connection with the treatment of PFAS-contaminated waters.